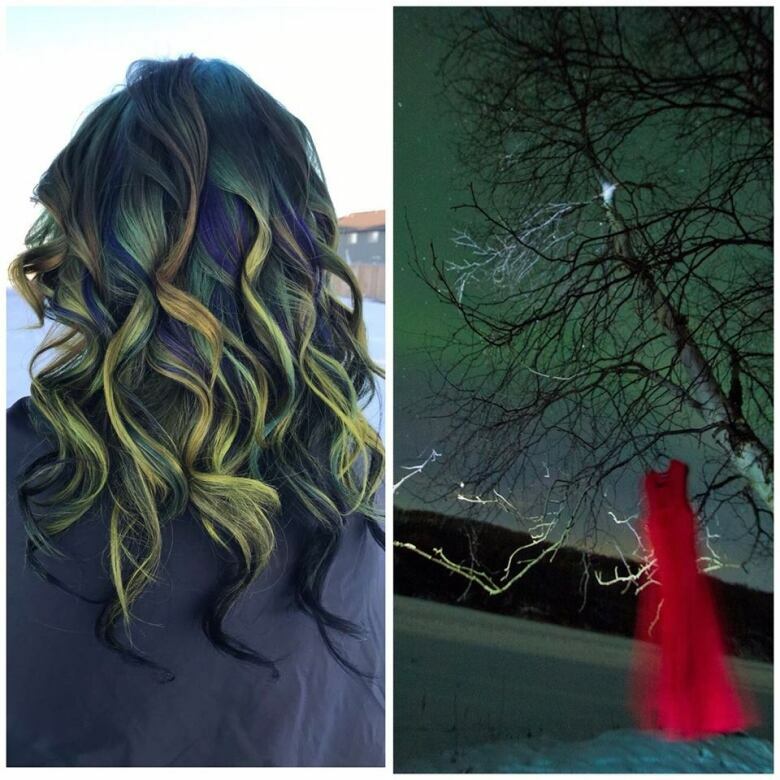 Trysta Cook, from Onion Lake, uses her job as a hairstylist to empower other Indigenous women in and around Lloydminster. She's now considering where to open her own permanent shop, where she hopes to collaborate with her artist friends while making her clients feel confident in themselves. 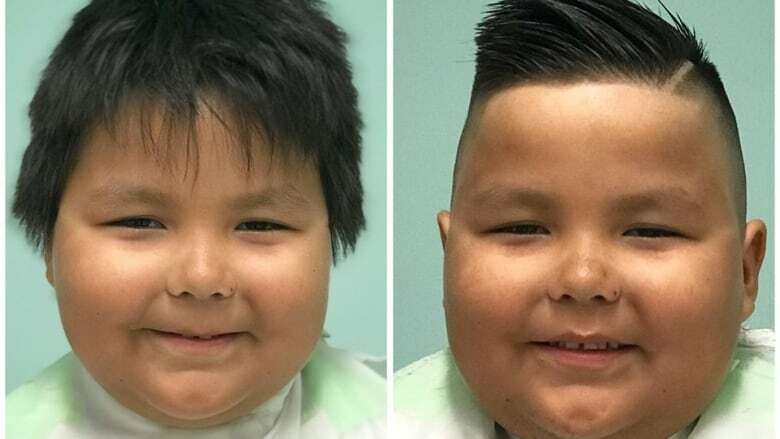 A hairstylist from the Onion Lake Cree Nation in Saskatchewan says she wants to create a safe space for Indigenous people looking to get their hair trimmed or styled. Trysta Cook, who has been cutting hair for 15 years, estimates 70 per cent of her clients are Indigenous — and she said her clients feel comfortable working with her because she provides an environment where they feel welcome. "A lot of people feel judged when they go into salons. A lot of them get turned away," she told CBC Radio's Blue Sky. Cook said she strives to bring her training, some of which was done in Los Angeles, home to her people by visiting reserves around Lloydminster and offering haircuts to people in those communities. She also offers her services at events like powwows and youth conferences. Having their hair done by another Indigenous woman is also a source of pride and empowerment for her clients, Cook said. It's a level of care and professionalism she feels happy to be able to provide. After 15 years, she has no plans to stop any time soon. "I'm going to open up a salon, a First Nations one, and I want to collaborate with some of my really good friends. They're really talented and they're in different cities," Cook said, adding she's still trying to decide where she'd like to set up shop. "At the end of the day, I love socializing, I love making these women feel good about themselves and reminding them about self care and self love," she said. "It's more than just a haircut. It's taking time for themselves and making themselves feel better."